I have been in and out of China for the last 14 years since first coming in the year 2000, I have witness a stunning transformation of this great nation; not just the economic transformations but a significant shift in the attitudes towards outdoor leisure, particularly cycling. Cycling has always been part of the Chinese culture and it still is a major mode of transportation in today’s modern China. 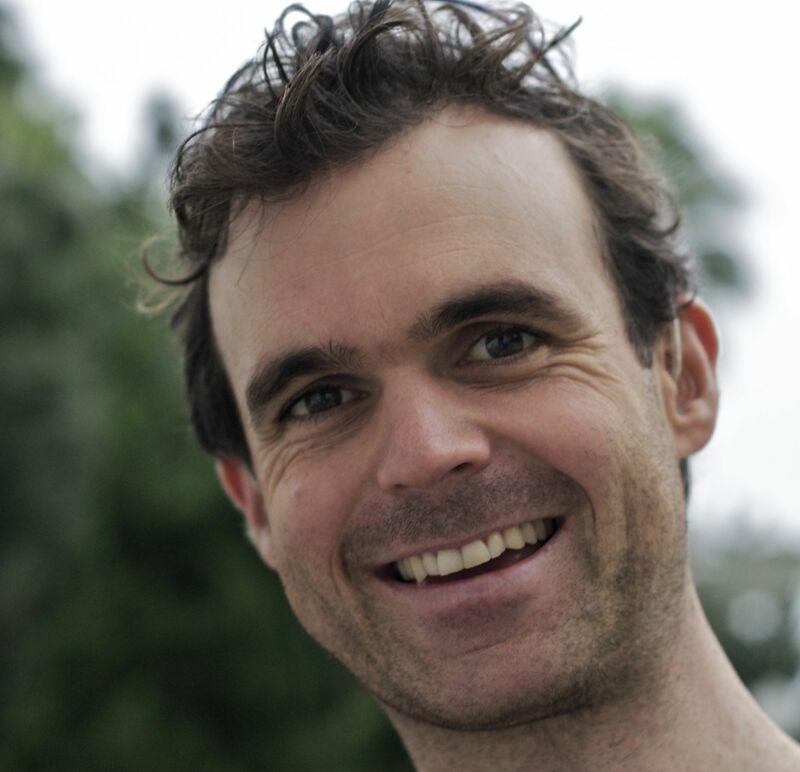 The cycling events scene has been rapidly gaining in popularity over the last few years, but the problem was most events were short and held on boring un-inspiring circuits. If there was ever a hill in it, it would nearly always be a ‘hill climb’ race that would not be more than 20km in total length. There has been a wide-spread perception that amateur riders cannot ride the same distances as professional riders. This, together with ‘safety’ reasons, means races in China have typically been no more than 60km. 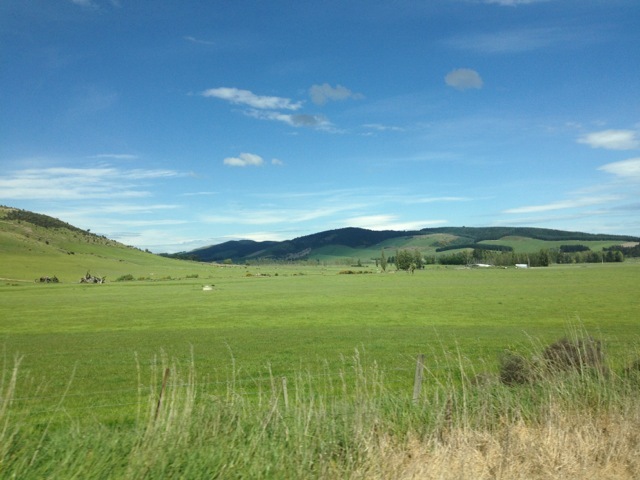 Prior to 2012, there were no Gran Fondo events to speak of. In 2012, Nordic Ways hosted the first China Gran Fondo in Yanbian up by the North Korean border with encouraging signs for the future. The next Gran Fondo event was the SCP Yellow Mountain Gran Fondo, held on April 12-13, 2014. 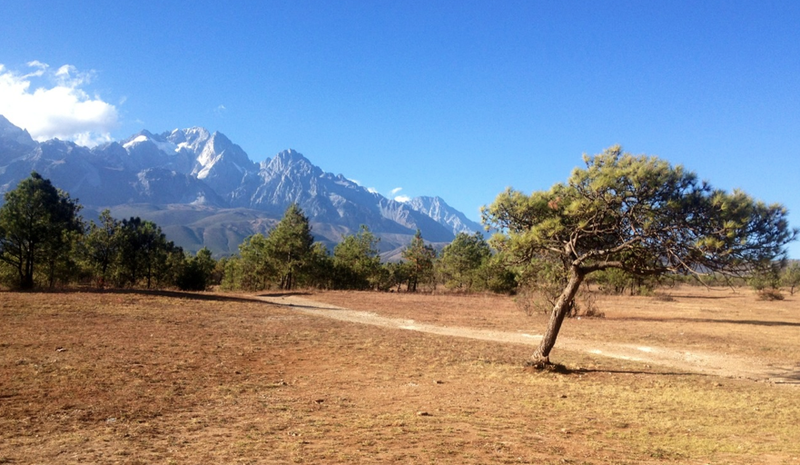 The Yellow Mountain region is mostly well known from the movie Crouching Tiger Hidden Dragon. 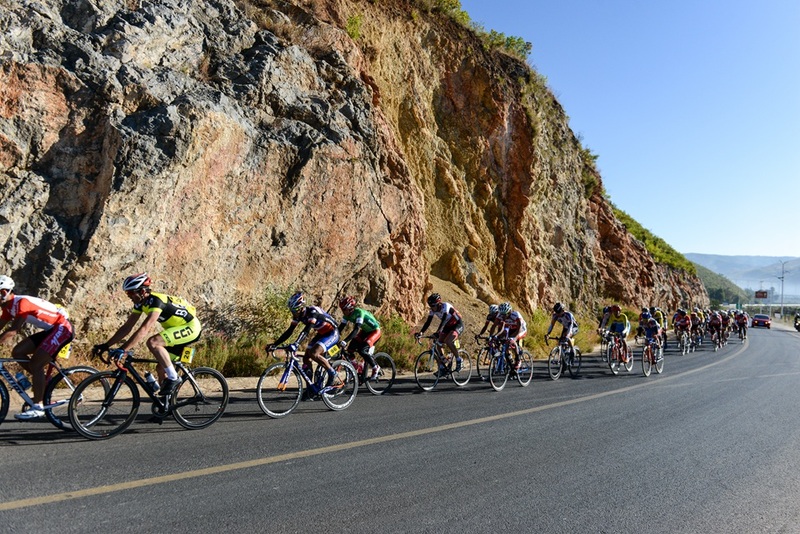 This was held over two-days with two stages – stage 1: 112km and stage 2: 80kms. It is slated to be on again in 2015, but as of this writing, no dates are confirmed. The latest Gran Fondo event was hosted by Nordic Ways, a Swedish sports event company, and it was largely successful with more than 1,000 cyclists taking part throughout the week and about 350 cyclists racing the full 5-day event. 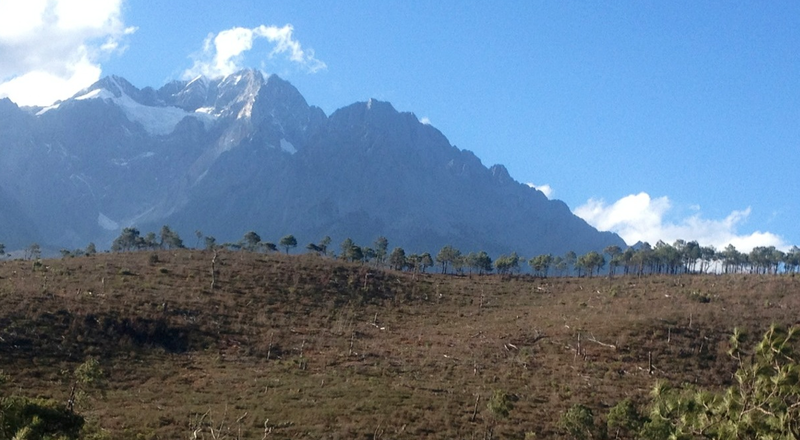 The 2014 Colorful Yunnan Gran Fondo, is an event that is going to be definitely back in 2015 and beyond. It seems that Nordic Ways in collaboration with Kuai Sports, is setting a very good precedent with getting the Gran Fondo concept popularized in China but it will take time before the Chinese government officials will completely understand the leisure concept. 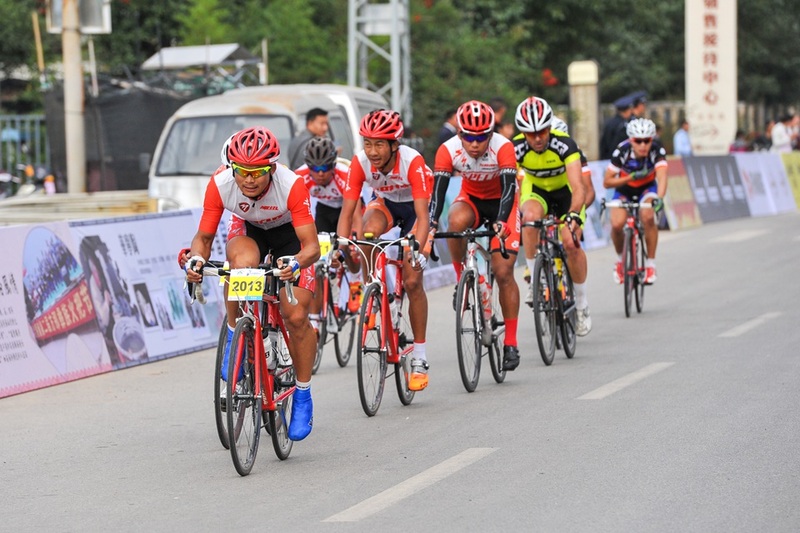 They are slow to understand the concept of mass-participation events, but this is improving with time; The latest breakthrough is the fact the week-long Colorful Yunnan Gran Fondo was successfully completed without any last minute cuts to the stages. 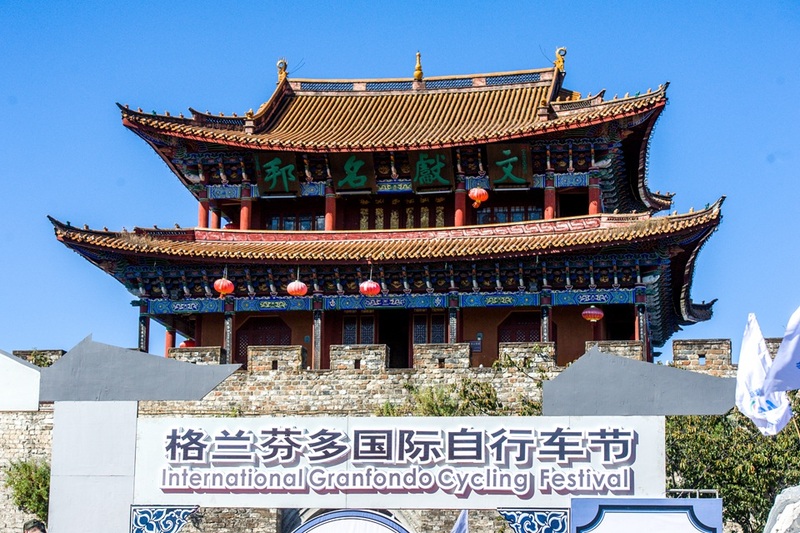 A big win was that most of the stages were more than 100km long with one grand epic 180km stage around the Yuxian Lake that actually resembles what a Gran Fondo should look like. 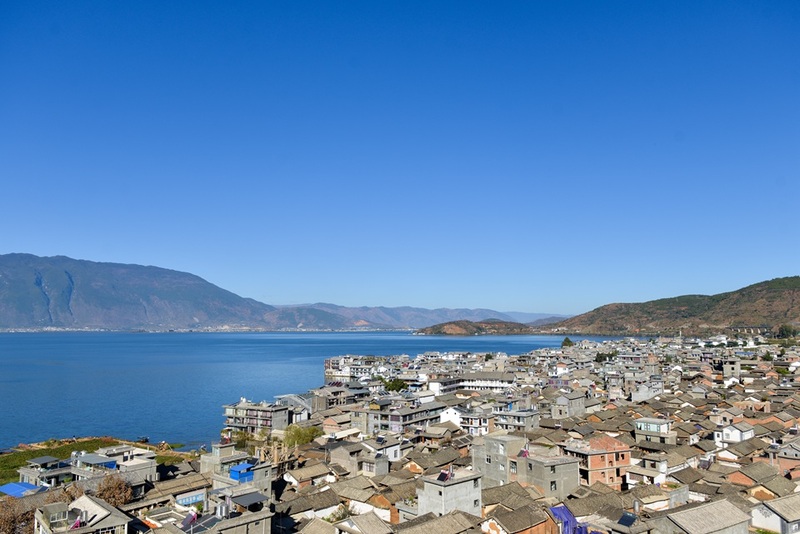 If you are interested in adding the Colorful Yunnan Gran Fondo to your bucket list of events in 2015, visit the official website for more information. Presently, stage races in China are hard to come by for the amateur rider. Prior the addition of the 5-day Gran Fondo event, there was only the 5-day Tour of Sailumu Lake in the wild west of Xinjiang and the Genghis Khan 3-day MTB Adventure on the grasslands of Inner Mongolia to choose from. Now there are three worthy fixtures for amateur riders to add to their calendar. 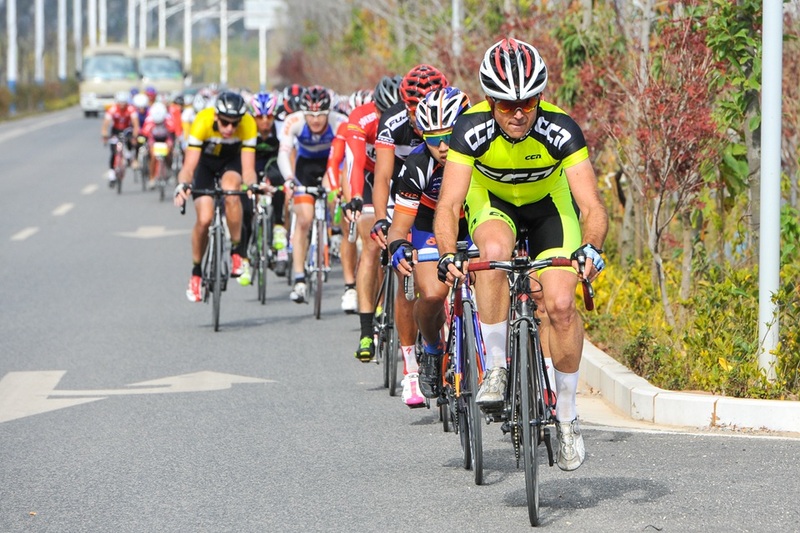 The 2015 Colorful Yunnan Gran Fondo promises to be back even bigger and vastly improved than the event was this year. Stay tuned for more details in 2015. 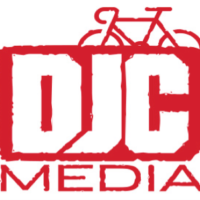 If you are interested in reading my daily stage race accounts, you can find them on the website of Saddle Drunk, clicking on the links below. I ranked this event as one of the best in China in terms of the scenery encountered, the fun times with fellow racers, the parcours and the challenges in all facets of cycling – flats, rolling hills, mountain climbs, fast descents and cross winds. It is a perfect event for the all-rounder that excels in all facets of cycling – climbing, time trailing, breakaways and sprinting.